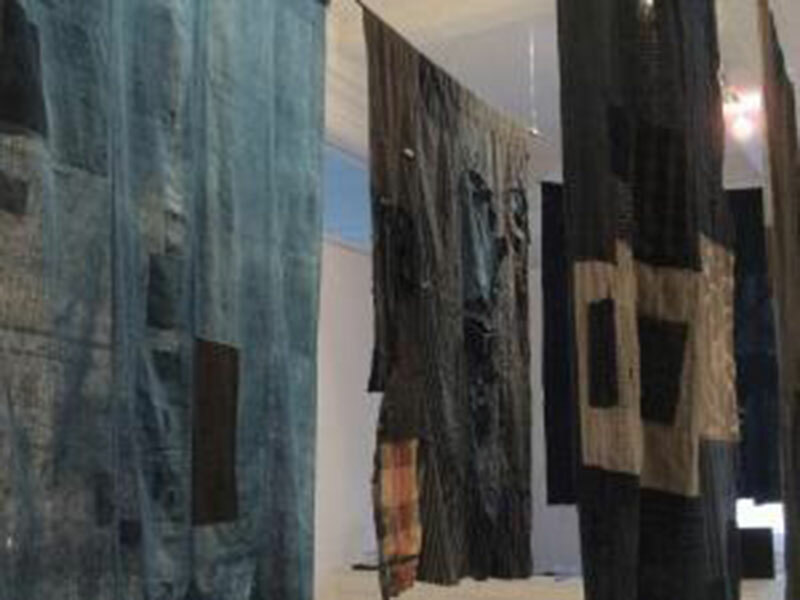 The Japanese word boro can be translated to “rags” but there is so much more meaning and history hidden within the threads and stitches of these patched textiles. Leanne O’Sullivan presents and talks about her personal collection of antique boro including bedding and farm clothes in this informative and enjoyable session. The collection can also be borrowed for temporary exhibitions.